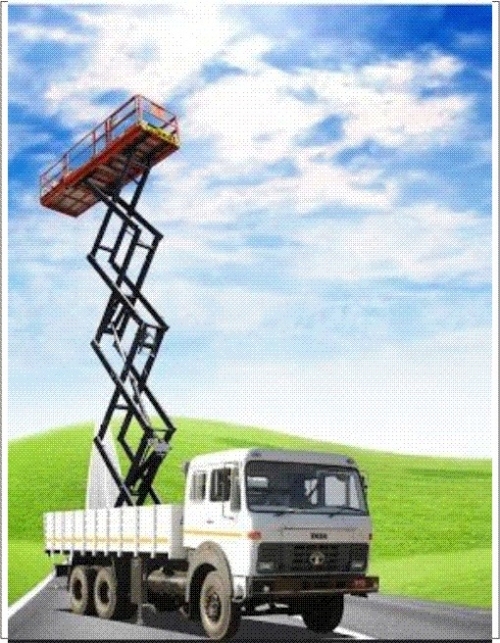 hey are designed to fit commercially available chassis with appropriate capacity. 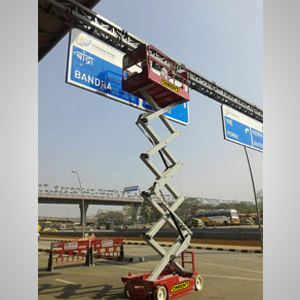 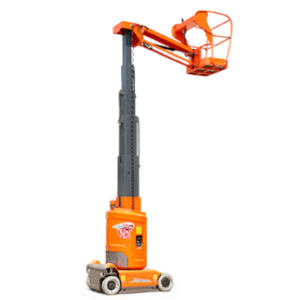 These truck mounted scissor lifts provide for a wide variety of applications such as streetlight maintenance, traffic signal work, hanging signs as well as overpass inspection and repair. 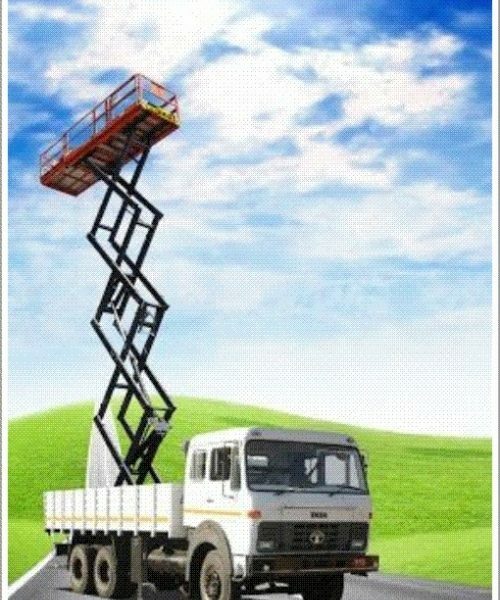 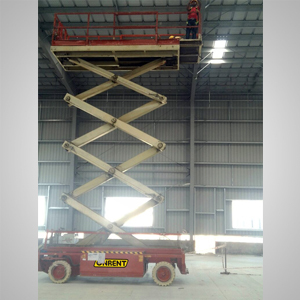 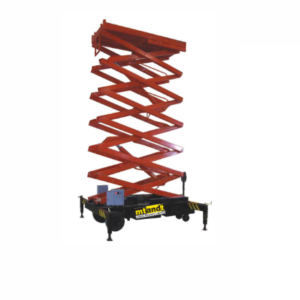 Most of these truck mounted scissor lifts are used by municipalities and private contractors but mining operations and other customer groups also turn to them when looking for a versatile and reliable truck mounted scissor lift.